Mystart2.dealwifi.com and mystart2.dealwifi.com are ordinary browser hijackers. The malware program sets up //mystart2.dealwifi.com as the default search engine and start page in your browser. Often users cannot change them back to Google or Bing because the settings are blocked by unwanted browser extension. 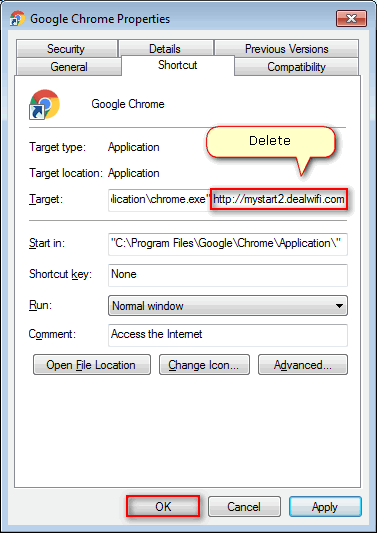 Here is how to get rid of mystart2.dealwifi.com in Chrome, Firefox and Opera. 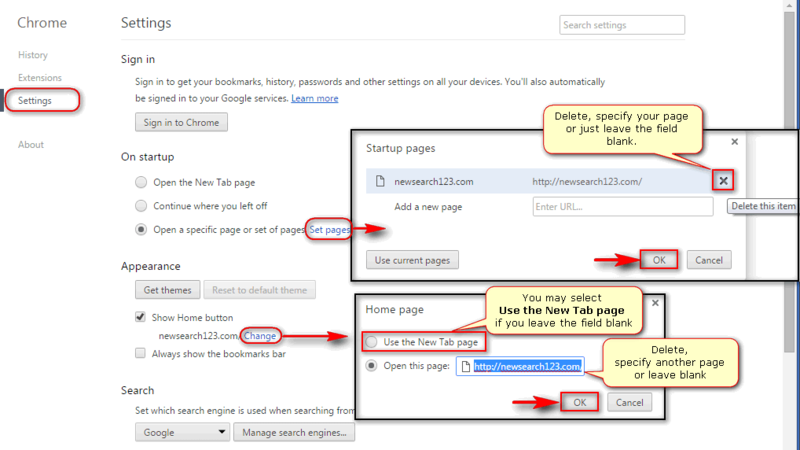 Perform the following steps to get rid of mystart in browser. Delete the extension named oem_Newsearch123 or something like that. It is very important because the search engine, home page or startup page settings can be blocked by this extension so you cannot change them. 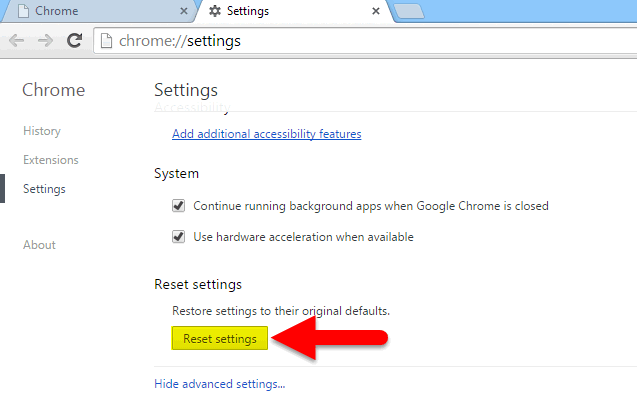 If some settings are still blocked after you removed all suspicious extensions you can unlock them by removing the policy from Google Chrome. 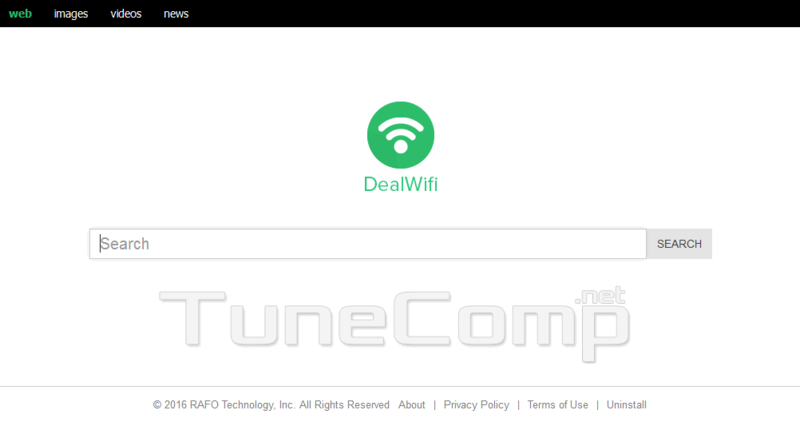 We hope these steps will help you to get rid of mystart2.dealwifi.com hijacker.